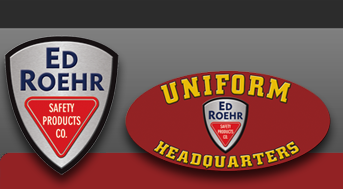 American Body Armor - Ed Roehr Safety Products Co. Founded in 1969, American Body Armor (ABA™), part of the BAE Systems Products Group, became one of the very first modern body armor-producing companies in the world when it introduced a patented combination of nylon and steel plates. Vastly more flexible and wearable than its predecessors, ABA‘s first bullet resistant vest took the industry in new directions. Nearly 40 years after its founding, ABA continues to be the most trusted name in body armor. With its facilities and a proven history in hybrid ballistic vests, ABA has a unique ability to develop and test new fibers, as well as the insights and experience to combine the latest materials and construction methods to consistently develop hybrid ballistic armor.